Our specialty is to combine Registered Massage Therapy with Hot Stone Massage and Reflexology to achieve total wellness for you! 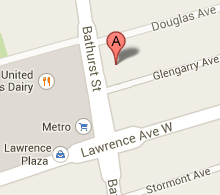 We are a Registered Massage Therapy practice, conveniently located in mid-Toronto (Bathurst & Lawrence). We have flexible hours of operation and do our best to accommodate our clients' needs. 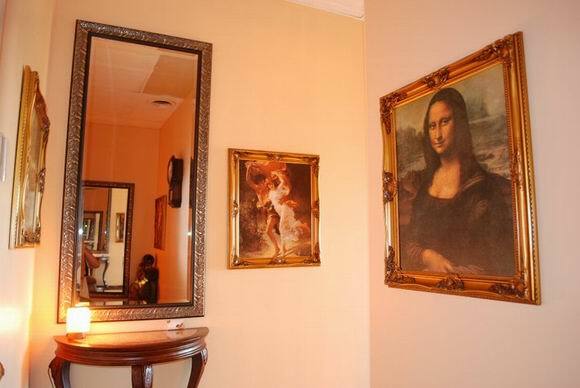 Besides the traditional Massage Therapy we offer to our clients the unique and highly effective anti Cellulite Treatment brought from Eastern Europe. This Cellulite Treatment combines Vacuum Massage with Hot Stone therapy and shows noticeable improvement after 3-5 sessions. Vast majority of our clients are highly satisfied with the results from our anti Cellulite treatment. 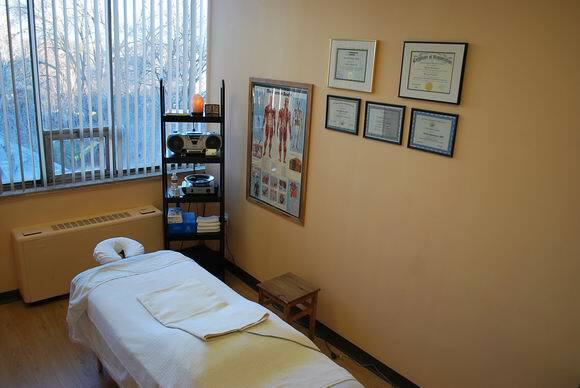 Irina graduated from the Vancouver College of Massage Therapy in 2011 and has been a RMT in the Vancouver area since. Irina has her full Vodder Manual Lymph Drainage certification and through this work has been approached by many clients for help with their cellulite and issues associated with it. In order to help her clients manage this condition and a safe and non-invasive manner Irina was privately trained by Dmitri Basmanov in his approach to cellulite treatment and is pleased to be the first massage therapist in Vancouver offering European Anti-Cellulite Treatment. 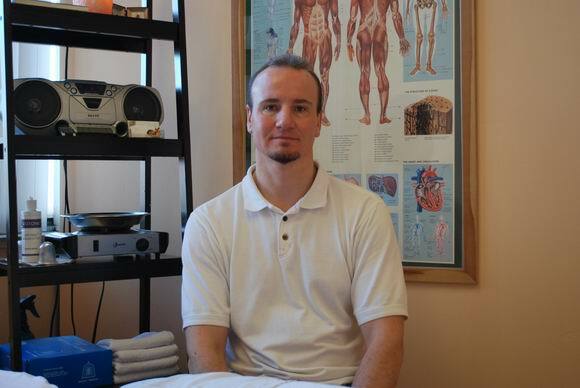 As taught by Dmitri, Irina uses a blend of myofascial release, hot stone therapy, lymphatic drainage and hip alignment techniques to help improve the health of tissues affected by cellulite.